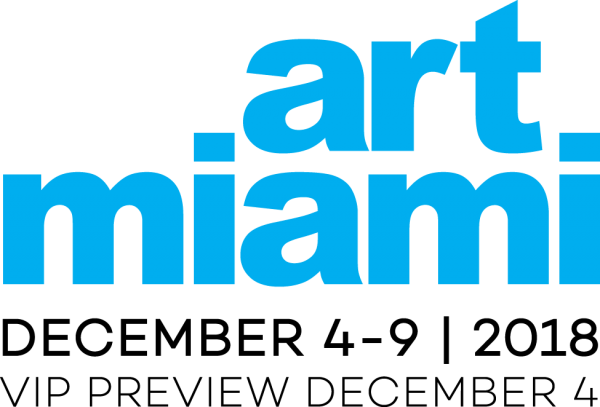 UNIX Gallery is excited to announce its participation in Art Miami 2018 at booth AM203, held at it’s new location One Herald Plaza in downtown Miami on Biscayne Bay from December 4 - December 9, 2018. The gallery is presenting a carefully curated show including new works by Justin Bower, Jonathan Paul (aka Desire Obtain Cherish), C. Michael Norton, KwangHo Shin, Christian Voigt, and Llewellyn Xavier. UNIX Gallery is excited to announce its participation in Art Aspen 2018 at booth B09, to be held the recently renovated Aspen Ice Garden in downtown Aspen, CO from July 27 - 29, 2018. The gallery is presenting a carefully curated show including new works by William Bradley, Ellen de Meijer, Pablo Dona, C. Michael Norton, KwangHo Shin, Christian Voigt, and Llewellyn Xavier. 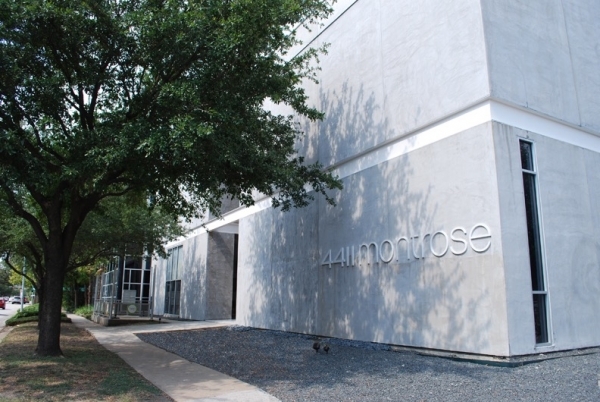 Exhibiting paintings, sculpture, and innovative mixed media artwork. UNIX Gallery is excited to announce its participation in Art Market San Francisco 2018 at booth 611, to be held at San Francisco’s Fort Mason Center for Arts & Culture from April 26 - April 29, 2018.